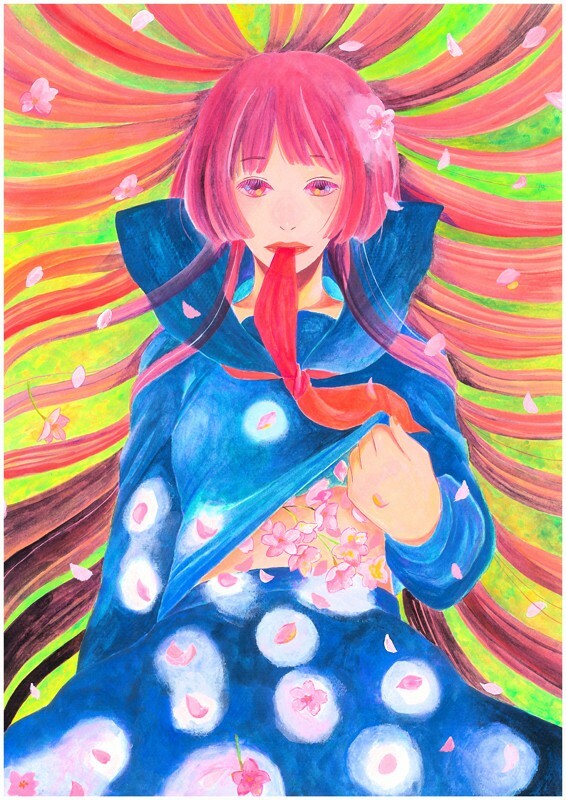 The main visual is created by Yoshimi OHTANI. | Copyright © 2012 hyacca All rights reserved. Copyright © 2012 hyacca All rights reserved.